Today we learn how to roll a “Lucille” Joint. Which is more than just an awesome joint shaped like Negan’s deadly barbed wire wrapped bat from The Walking Dead. It’s also a cool way to pack a cone Wax Joint with an added Flavored Tip giving a subtle taste on the lips without shading the flavor of the cannabis. Roll tip end and cone together with the flavored paper using the stick inside as a form to tightly roll around. Remove stick and fill with cannabis. Twist off tip and trim excess paper. 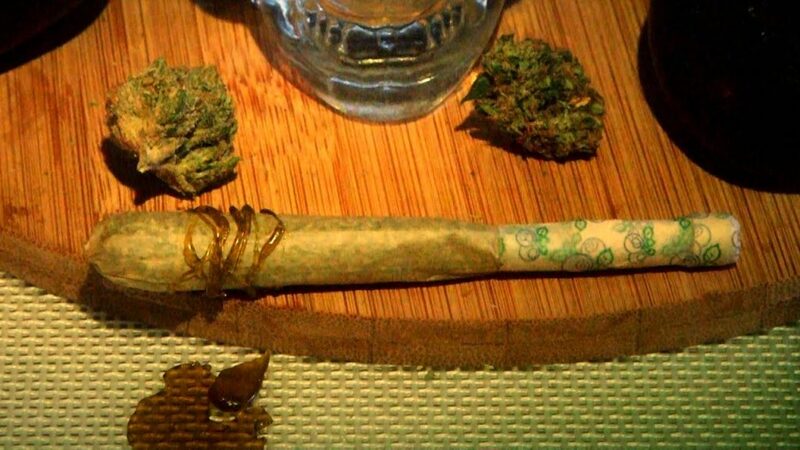 Roll wax into long thin straps and wrap around the joint near large end of the bat.